Harry was always destined for a career in racing. Under Nicky Henderson, Sir Henry Cecil and John Dunlop he amassed a wealth of knowledge and experience. On 2nd November 2006 he sent out his first runner, Situla, who quickly became his first winner to give him a 100% strike rate. Harry takes great pride in watching the development of young horses that progress to do well on the racecourse, and since his first full season in 2007 he has gone from strength to strength, with horses placed at the very highest level. With his dual Flat & National Hunt licence he has had runners at all the major Festivals at home and abroad. Away from racing Harry spends his time visiting Art Galleries & Flower Shows interspersed with chauffeuring his two young sons, William and Tom, to football games as well as looking after the two black Labradors, Treacle and Teasel, who regularly don’t listen to him. 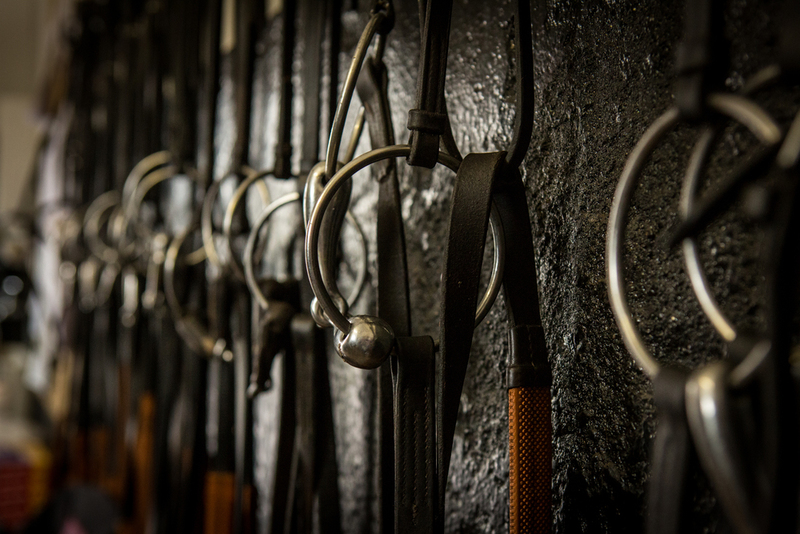 To find out more about horse ownership with Harry Dunlop contact us today. Whats your proudest moment in racing so far? It has to be in my first full season of training when Festoso finished third in the Cheveley Park Group 1 race at Newmarket, giving me a taste of top race success. If you weren't a racehorse trainer what would you be? Sum yourself up in five words. Finally Tell us something about yourself that only you know. I once won third prize showing one of my wife's Berkshire Pigs at the Singleton Show.